Bright Paper Packages will send you or someone you love a monthly parcel of surprise gifts to unwrap. All the contents are thoughtfully curated from small UK businesses, individual designer-makers and selected fair-trade companies and then wrapped with love and delivered to your door around the 11th of every month. 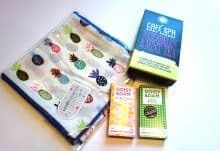 Each box is centred around a different theme and might include stationery, organic or natural bath & body products, homewares, candles, jewellery, accessories or organic food & drink. 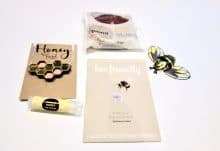 This subscription box makes the perfect present for someone you love or a wonderful monthly treat for yourself. 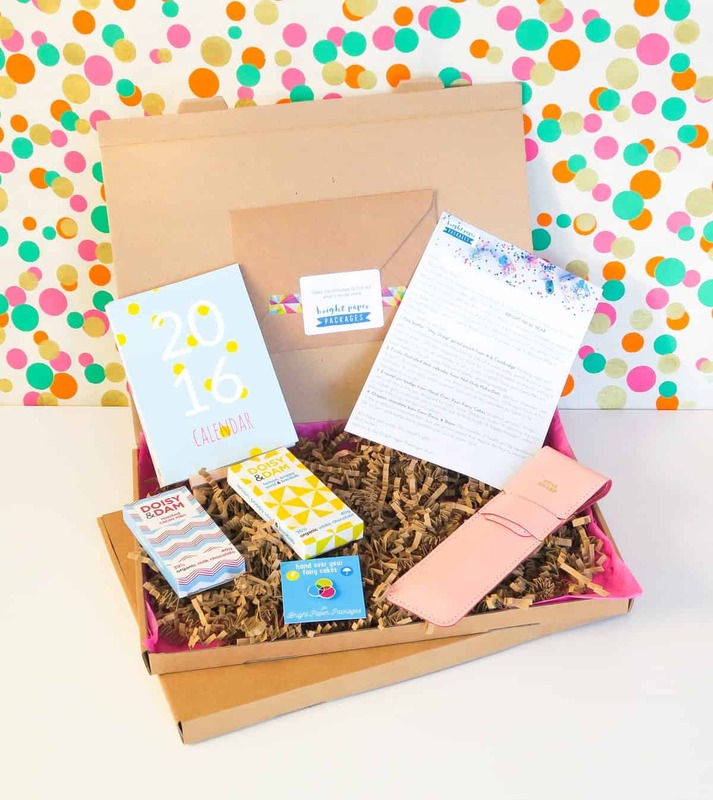 Your first box will arrive on or around the 11th of the month after you sign up (e.g. sign up any time in February and receive your first box on 11th March). All Subscription Boxes readers can save 15% on their first month of the Pay Monthly subscription by using special code ASB15 at the checkout.